1 Shippen Cottages is great for families, situated in Wilmington in Devon with 1 bathroom, 1 bedroom and caters for 2 people. 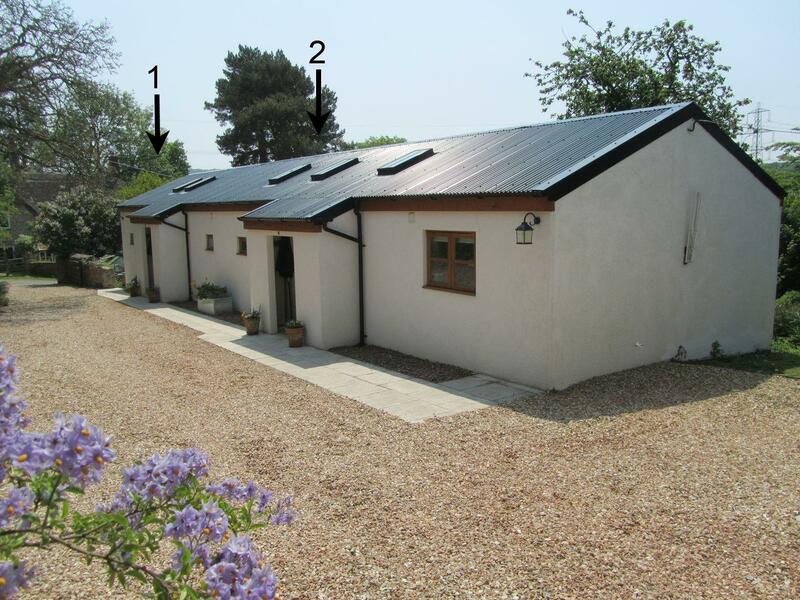 2 Shippen Cottages in Wilmington is a pet friendly home in Devon, receives dogs and sleeps up to 4 guests. Having 3 bedrooms and 2 bathrooms, also is non smoking and you can see details for this dogs welcome property in Wilmington here.